Hello Little Lamb Books Followers! 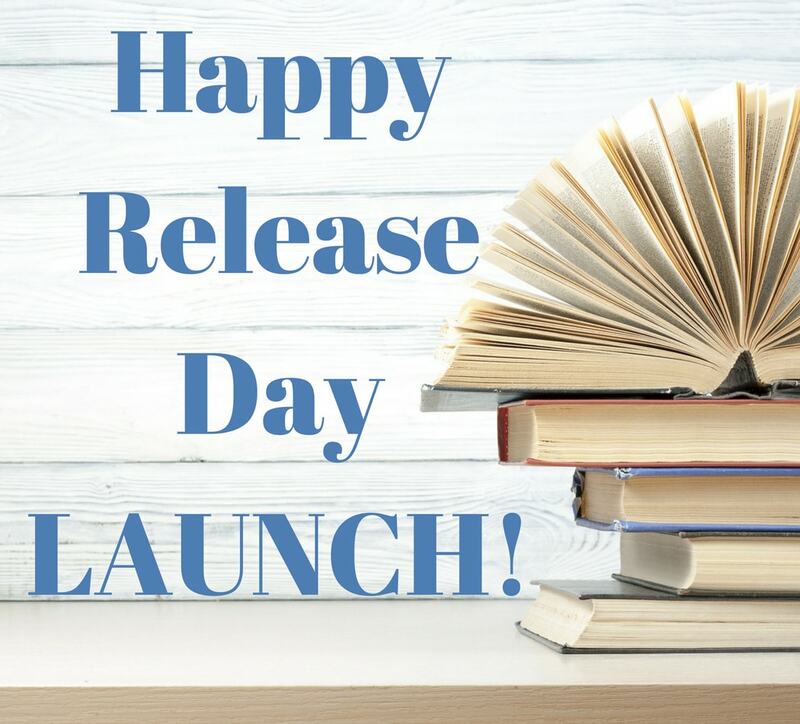 We are thrilled to announce the release of the our highly anticipated young adult novel, LAUNCH, the first in the Rise of the Anointed trilogy by debut author Jason C. Joyner! You are the generation that will change the world. Launch Conference is undoubtedly the opportunity of a lifetime. Through a diligent search, Alturas Collective, a social media giant that incorporates all the best aspects of the latest technology, has invited fifty of the most promising youth in California to an exclusive, all-expenses-paid conference that promises to revolutionize the world. For a kid who can’t seem to catch a break, it almost seems too good to be true. Demarcus Bartlett hasn’t had it easy, but he and his mom believe that maybe his hard work and perseverance are about to pay off. Lily Beausoliel hasn’t felt whole since last year, when her precious world crumbled into darkness. But even she thinks this could be her time to shine. The thing is, it’s not test scores or athletic achievements that have brought this group together. It’s something deeper, something less tangible, something that goes straight to the core of who they are. Something . . . supernatural? The speeds at which Demarcus has been running lately aren’t possible for the average human. And things are happening to Lily, too, that she can’t explain. An elderly janitor on the Alturas grounds has an explanation, and if he’s right, an ancient prophecy is about to be fulfilled. The world as we know it is in great danger. Only an unreserved and united act of faith can set things right again. The only question is: will it be for better or worse? Ancient past meets technological present in Jason C. Joyner’s masterful and timely debut, exploring the influence of the media, what we make of our talents, and the way our choices shape our future—and that of the whole world. *Please note that some of the links in this post are affiliate links, and we will be compensated when you make a purchase by clicking through our links. Little Lamb Books is a participant in the Amazon Services LLC Associates Program, an affiliate advertising program designed to provide a means for website owners to earn advertising fees by advertising and linking to amazon.com, audible.com, and any other website that may be affiliated with Amazon Service LLC Associates Program. If you have any questions, please reach out here.